After years away from the world of BattleTech, Harebrained Schemes’ new BattleTech PC game has sucked me back into the 31st century. As a kid I was a huge fan of BattleTech and devoured its novels. But despite having the base game, AeroTech, and BattleSpace, I only played a few games of it. One of the things I longed for was a double blind game, and the new game has finally given me it. So how does this relate to analog games you might ask? 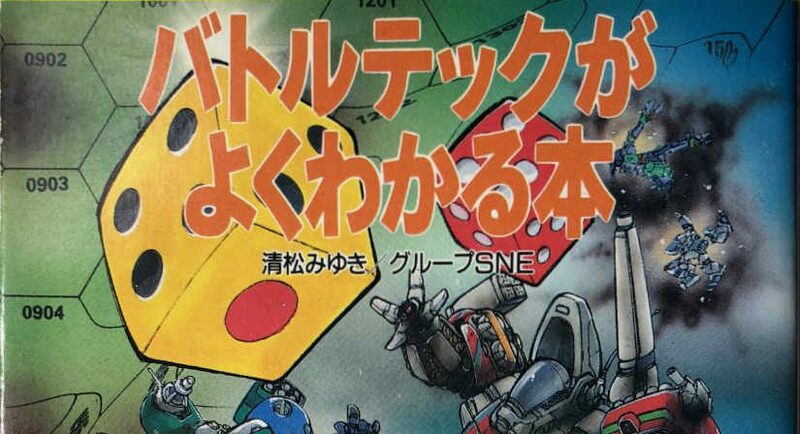 Well, the original tabletop game was also released in Japan and was translated by Group SNE, the makers of Sword World. It had its own revised mech designs and some of the novels were translated, but it didn’t seem to take off as much as one might have expected.